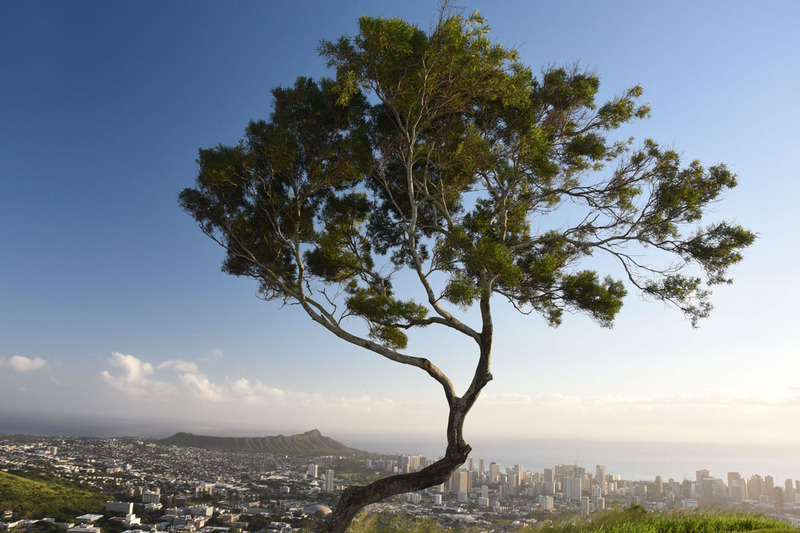 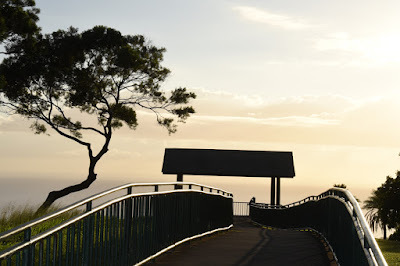 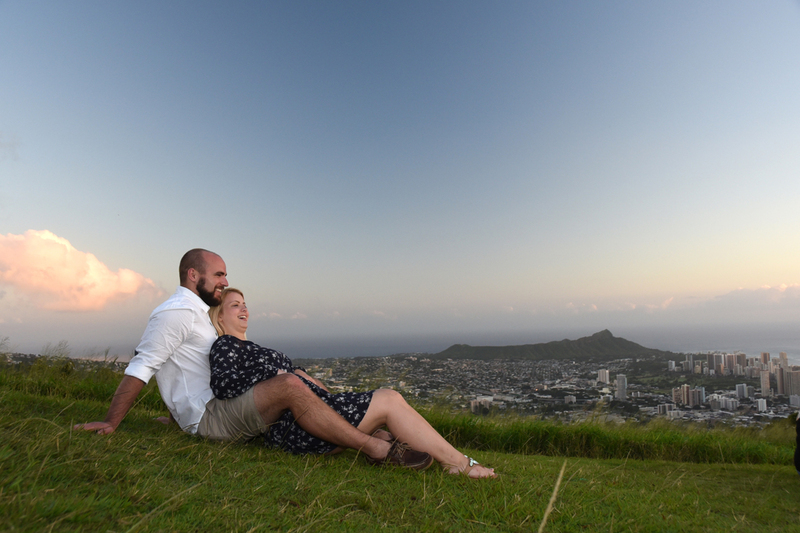 Roundtop Park above Tantalus has an awesome view of Diamond Head and West Oahu. 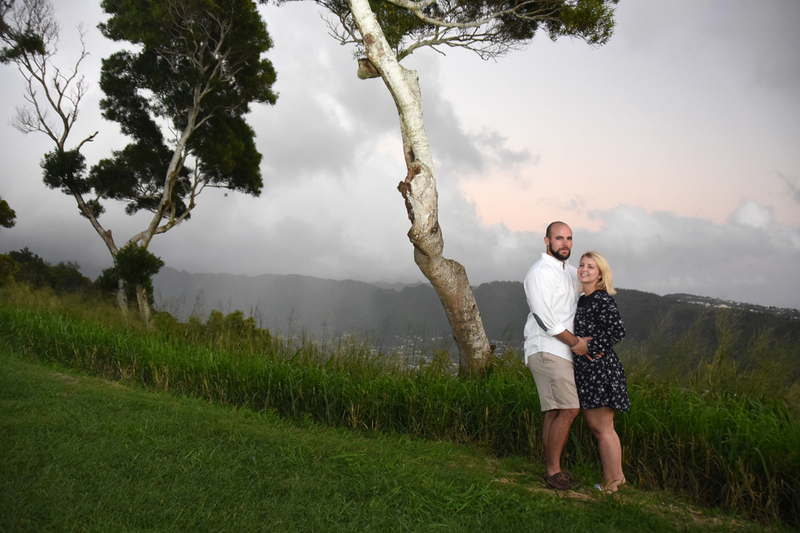 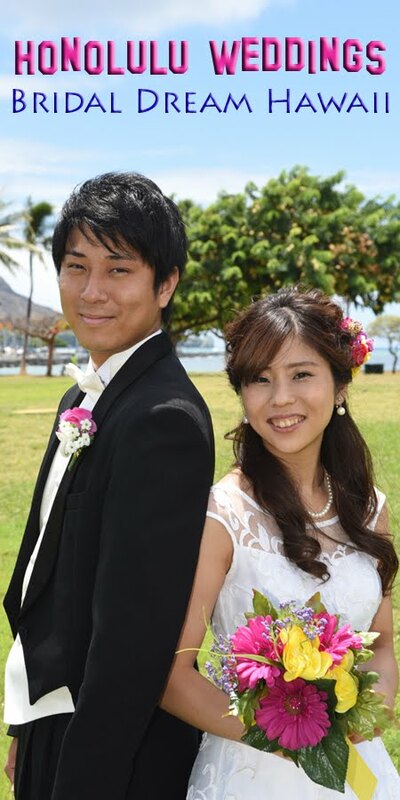 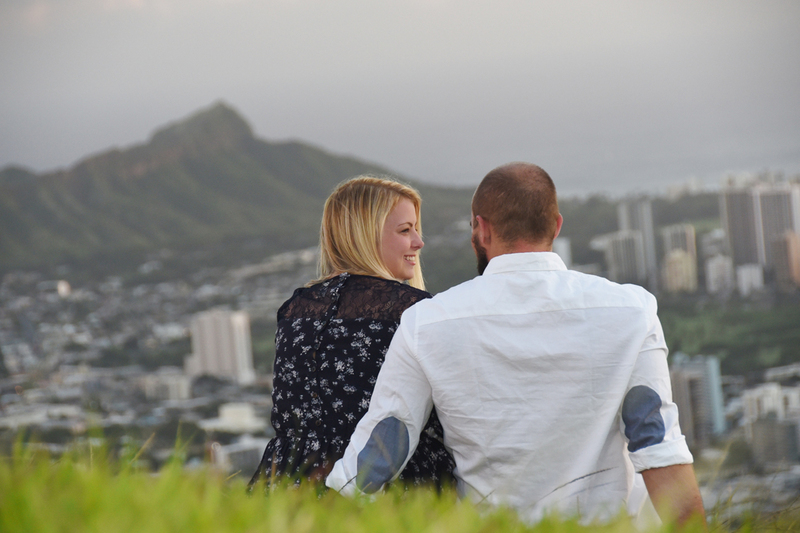 Congratulation to Marcus & Brianna for getting engaged in Honolulu! And thank you very much for letting us shoot photos for you at Roundtop.